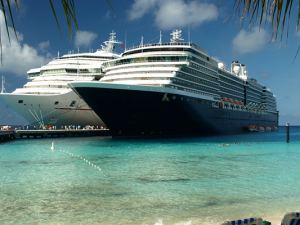 MyTravelMoney.co.uk > Guest posts > When is a cruise a better choice than a land-based holiday? That’s what we asked cruise expert and Tips for Travellers author Gary Bembridge. Here, Gary, who’s a self-confessed cruise fan and has holidayed on more than 20 different ships, gives five reasons why, in some instances, embarking on a cruise might be a better option than a land-based holiday. Days at sea with no ports to call force you to disconnect from your otherwise hectic and demanding life on land – giving you the opportunity to slow the pace right down. I always try to go on cruises which include a lot of sea days, or I’ll take a transatlantic crossing where I’m at sea for six full days. The experience and pace of life when you’re at sea is completely different to being on land and can be a more soothing option for those who normally struggle to relax to unwind. One of the main reasons for this is there’s no patchy, slow, unreliable or expensive internet connection out at sea. Even the most die-hard Blackberry addict has to stop, put the device down and find other things to do. People unwind and relax more quickly than they do on land because they know they can’t easily check emails or make and receive calls. There are some parts of the world that you can see more – or get a better view of – on a cruise than approaching it by land. Probably the best example of this is The Norwegian Fjords. A cruise lets you travel deep into the Fjords to visit tiny villages that are hard – and very time consuming – to get to by land. Skjolden, for example, which is a village 130 miles inland populated by only 150 permanent residents, is otherwise very difficult to see. More towns and villages can easily be seen by ship as you pass through the Fjords – something which is impossible to do by land. 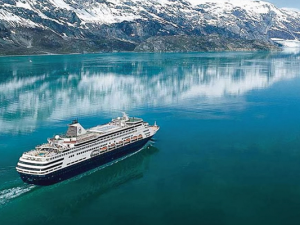 Cruising is great way to get a taste and feel for a region of the world – helping you decide which destinations you want to go back and spend time in to really explore. It’s a real challenge to choose which one of the many Caribbean islands you want to commit all your precious holiday time and budget to, for example. But, if you cruise the area you’ll see at least five or six islands, each of which you can explore for a day and decide which one you’d like to invest more time in. This means lowering your risk of choosing the wrong destination and making sure you know exactly which one you’ll enjoy the most before you spend more time there. The same is true of other regions, such as Europe or the Greek Islands. Some people use legs of world cruises to explore regions like south east Asia to do the same thing. You can get a flavour and taste for the places you want to go back to and avoid trial and error. I’ve found that cruise travellers are generally friendly and much more likely to strike up a conversation with other holidaymakers than on any land based trip. I put that down to the wonder of shared adventure which creates a greater sense of community. People on a cruise are always more chatty and friendly as they have a shared interest and focus. The very nature of the way a cruise is organised, such as the set dinner times on most cruise ships where you are allocated to a shared table, also facilitates and creates situations which encourage discussion and chat. It’s really easy for solo travellers – especially female travellers – to feel more integrated as they’re sat at tables with groups for meals. 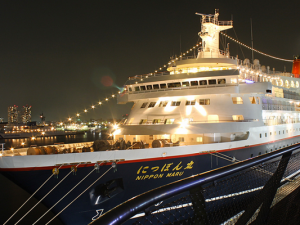 Most cruise ships host informal events for solo travellers to get together. Some cruise lines, like Cunard for example, even have Gentlemen Hosts available in the ballroom to dance with solo travellers in the evenings, while many others are re-introducing solo cabins to remove the solo traveller premium. 5) Cruises can be fun, safe and very child friendly – or 100% child free if that’s what you’d prefer! 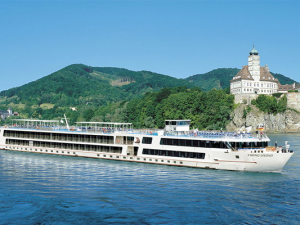 Unlike the widespread perception that cruises are only for the elderly, it is indeed a fast-growing holiday choice for families. 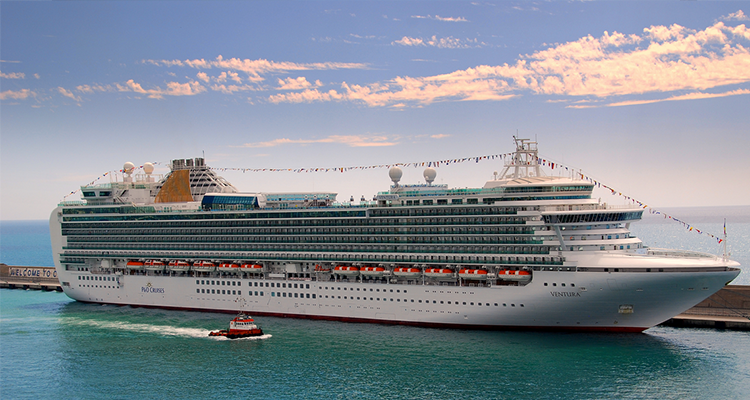 While some cruise lines offer adult only cruise ships, such as the P&O line which has two adult only ships in its fleet, the majority of cruise lines encourage – and are very geared towards – families with children. While the most child friendly is, not surprisingly, the Disney Cruise Line, they all have dedicated staff to operate their kid’s clubs and teen clubs and most will offer some form of babysitting in the evenings. With the ship being a confined and defined space – with lots of activities lined up for the kids – you can relax and enjoy being with your family, with the option to pursue your own passions on-board. 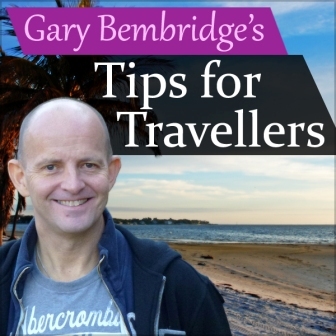 Since 2004, Gary Bembridge has been running Tips for Travellers, a blog about luxurious travel experiences, which incorporates audio and podcasts. He’s a big fan of cruising and writes and podcasts about cruising extensively. You can read more of his tips on cruising here.